Four girls played under Par. The Danish girl Amalie Leth-Nissen scored -2 (6 birdies), which allows her to stay in the lead at -4. 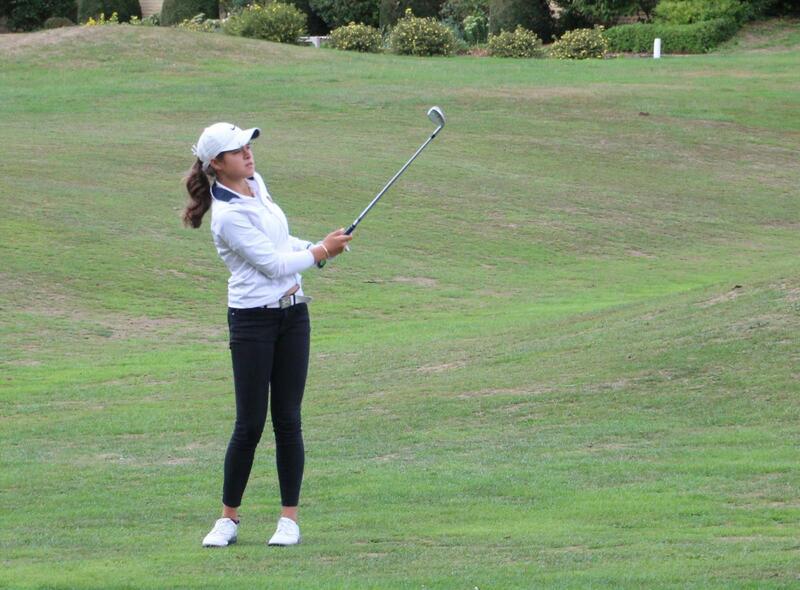 Immediately followed by the French Lucie Malchirand with a total score of -3 (5 birdies). And 3rd is the Swiss, Klara Wildhabber with a score of +1 (-2 today). The best Belgian girl is Elsie Verhoeven at +10. At the Tournament of Nations, the Denmark is leading at +16 followed by the team of Switzerland 2 with a total of +20.